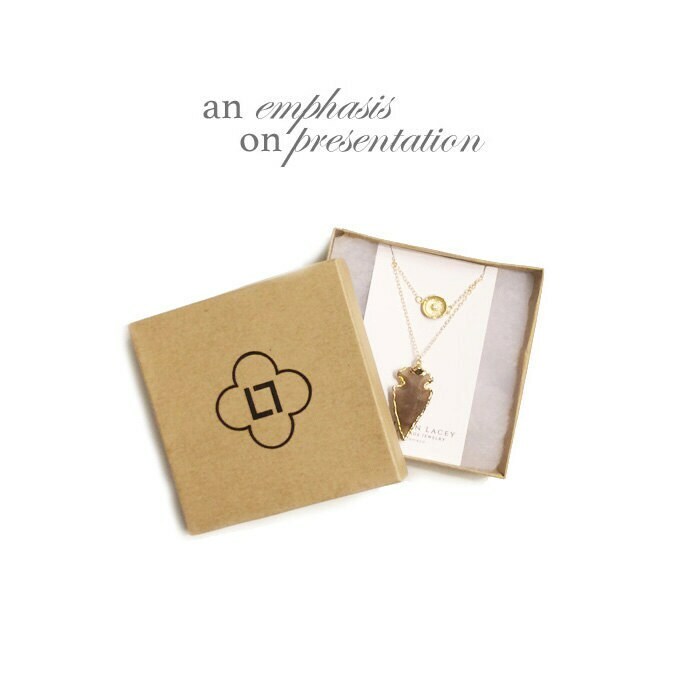 I suspeneded a gold triangle over a chalcedony heaxagon for the perfect minimalist geometric layered set. 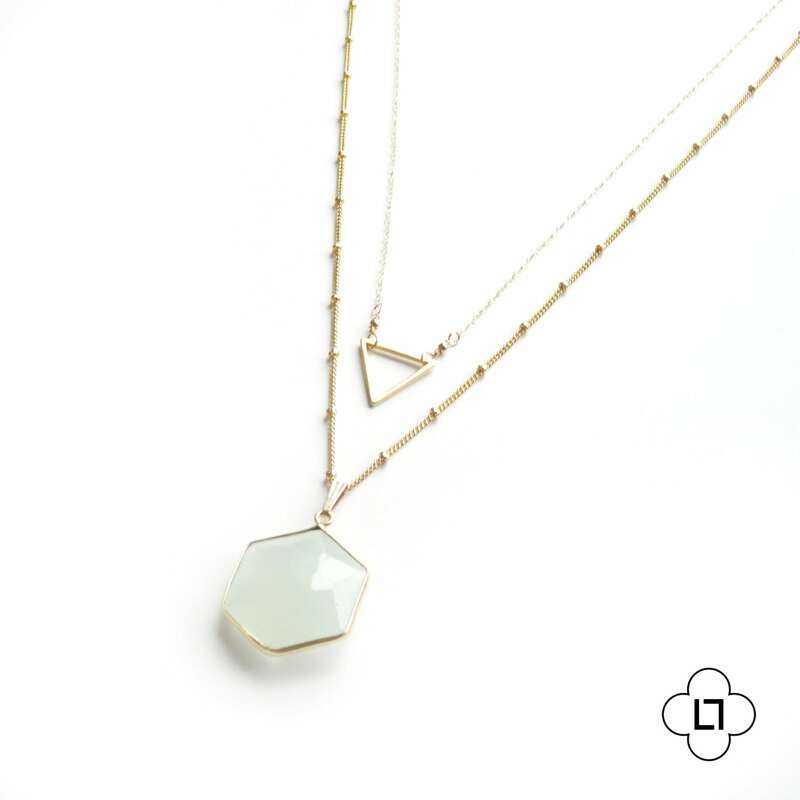 This necklace features a delicate sea foam chalcedony hexagon which is framed in a vermeil bezel (gold over sterling silver). 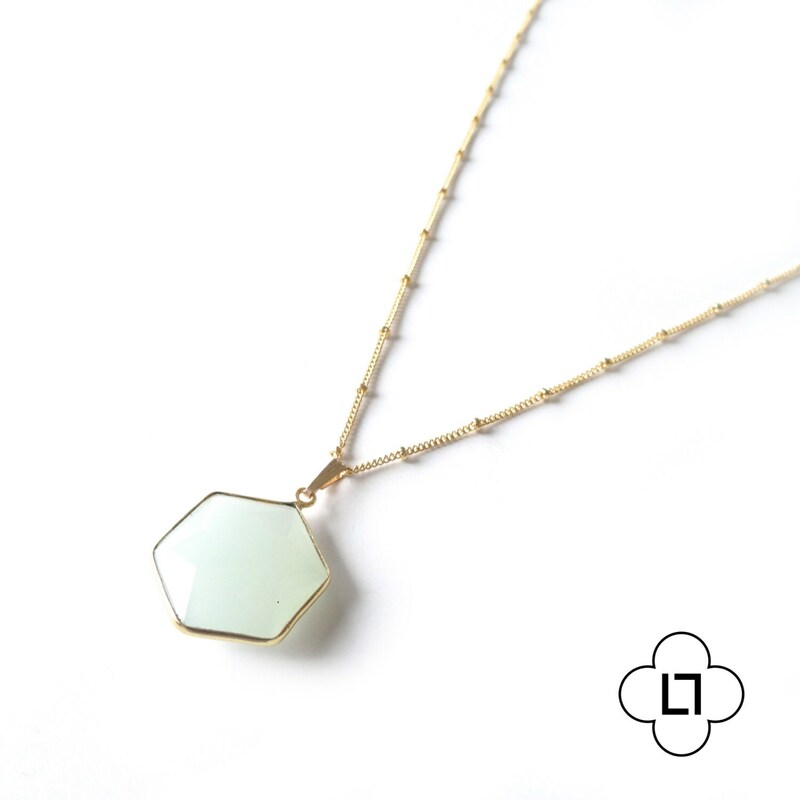 I suspended this gemstone from a gold filled "satellite" chain for a little extra texture. 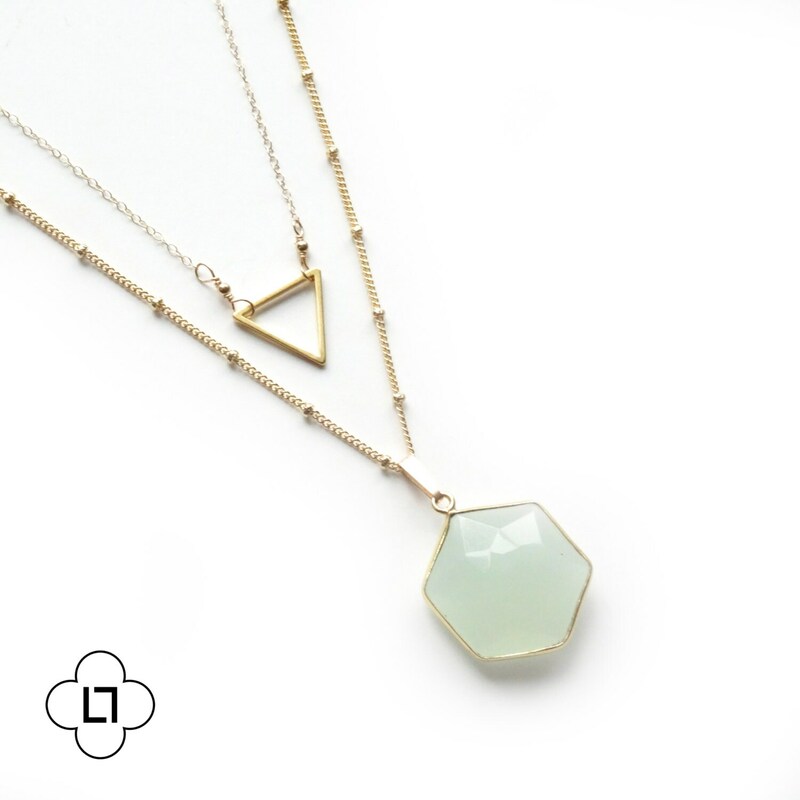 This hexagon looks fabulous paired with a matte gold triangle, but it also looks beautiful alone! 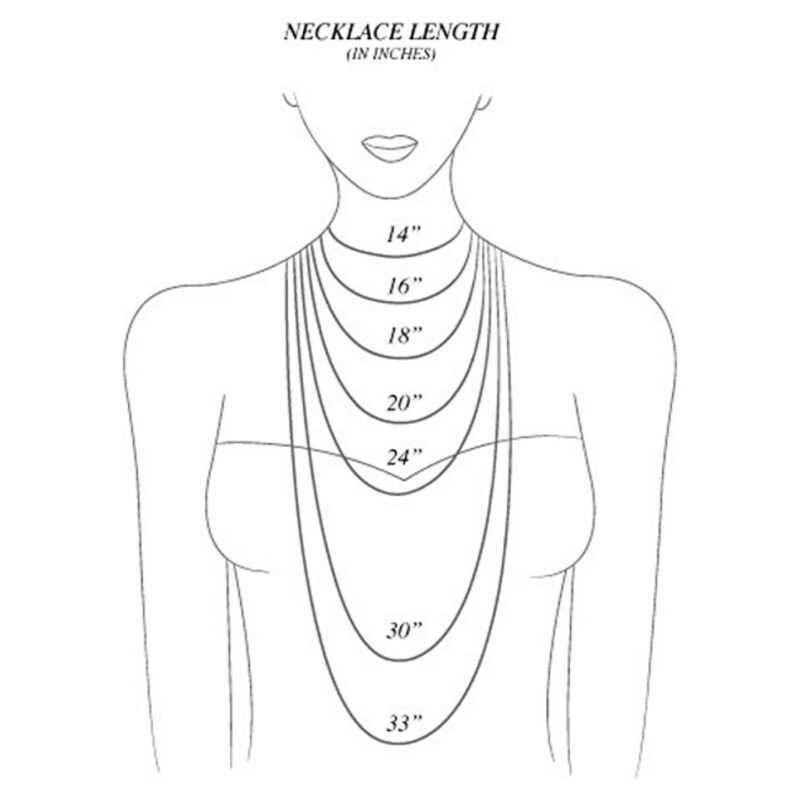 » I now offer the BOTTOM stone and chain in silver! Very pretty - came as I was expecting.